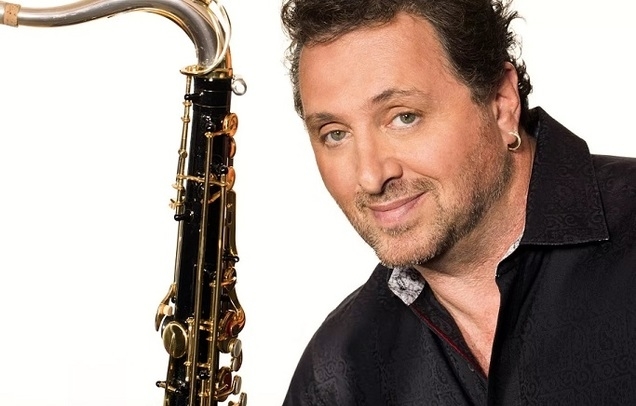 He’s the former music director for Dave Koz, and therefore keyboardist Brian Simpson is a regular at PizzaExpress, having also shared the stage here with Paul Brown and Marc Antoine as well. Brian’s shows are always popular, and he’ll be sure to be playing the hits from his 8 solo CDs, including his latest title “Something About You”. Playing with Brian will be Orefo Orakwue on Bass, Mark Jaimes on Guitar, Carl Stanley on saxophone and Westley Joseph on Drums.